SecureOff can help if this is a local databases (NSF file) accessed from your PC. SecureOff removes local security from NSF files (Lotus Notes databases). Simple - saves you heaps of time. No more running around trying to find the correct user id and password to open a local NSF file. Beware some tools may try to write directly to the NSF file to remove security (like a hex edit). To be safe and not potentially corrupt your data a tool must access the database NSF file with the Lotus Notes C API. SecureOff uses C API calls to safely remove local security. Please note: SecureOff will not decrypt encrypted databases. If you attempt to open encrypted databases locally you get the message "This database has local access protection and you are not authorized to access it locally". Please do not use SecureOff in this case. You will need to have the correct ID file and password. 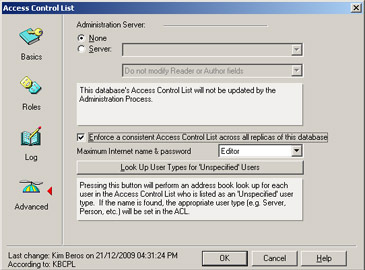 Only on local file where you get the message "You are not authorized to access that database" can SecureOff assist.